DOWNLOAD FRONT END LEARNDASH REPORTING ADD-ON NOW! This WordPress plugin, in conjunction with LearnDash LMS, automates scoring and allows Course Administrators to show individual user scores on the front end, make recommendations for additional courses, offer live sessions, and provide advanced assignment scoring and feedback with their Courses and Online Learning Websites. 1. Advanced Scoring: Utiliize rubric scoring for complex assignments and project based learning with LearnDash. 5. Peer Reviews: Users can receive peer feedback and scoring for their assignments. 1. Recommended Courses: Recommendations for additional courses, lessons, topics based on quiz performance. This makes adaptive learning with Wordpress and LearnDash simple and effective. 2. Recommended Live Sessions: Recommendations for live sessions based on quiz performance. Up-sell your live services and courses to increase revenue and influence deeper learning. 1. 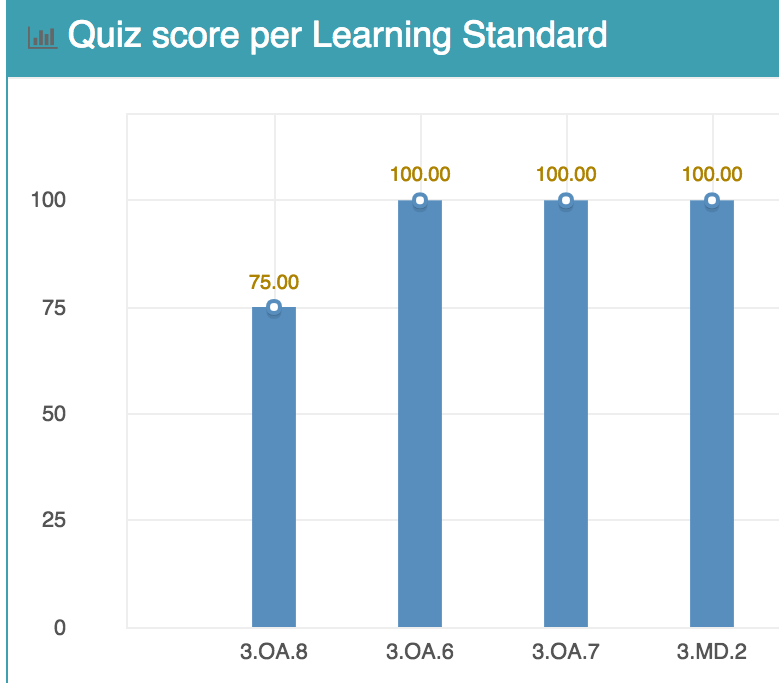 Average Score for Multiple Courses: Average score from all course grades within a category (Example: all courses within a grade level) to calculate a GPA. Perfect way to offer report cards to your students. 3. Transcripts: Offer an official record of student performance in multiple courses over a period of time. We don't want to be nosey. We just want you to be fully satisfied and ensured that our plugins meet your needs.